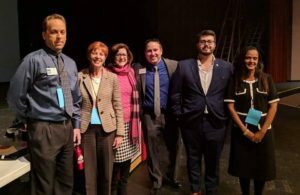 A jubilant crowd of Precinct Committeepersons and County Democratic superstars and candidates attended the Maricopa County Democratic Winter Convention at Central High School in Phoenix on December 8, 2018. Speaker after speaker vowed to work together with everyone in the audience and those who could not attend to continue the trend started in this year’s election of turning Arizona to a blue state. Delegates to the convention also voted for a new Maricopa County Democratic Executive Board to help pave the way to victory in 2020. LD 18 becoming totally blue with the election of Jennifer Jermaine. Highest midterm turnout in Maricopa County history. Helping to put the first woman, Democrat Kyrsten Sinema in the United States Senate. Having a 195 percent fundraising increase from 2014. While giving Donald Trump partial credit for awakening the Democratic Party, Mr. Downs thanked the audience for funding the county party while the DNC, DSCC, and DCCC gave virtually no aid at all. Other speakers included Congressional Candidate Dr. Hiral Tipireni whose inspiring speech made people wonder if she was considering a run for the special Senate election in 2020. The two candidates for Phoenix Mayor, former councilmembers Kate Gallego and Daniel Valenzuela, spoke about their candidacies for the March 12 runoff election. Each touted their unique qualifications, experience, electoral performance (Gallego did get the most votes for a mayoral candidate in Phoenix history), and endorsements. Maricopa County Sheriff Paul Penzone spoke next and discussed the reforms he has undertaken in the post-Arapaio era including more community outreach and the founding of three academies for young people to learn and work in the Sheriff’s office. Ironically, a later speaker, a young lady from LD 19, criticized the Sheriff for not breaking all coordination with I.C.E. Corporate Commission Candidate Kiana Sears, Arizona Democrat Chair Felicia Rotellini, and Treasury Candidate Mark Manoil all took the stage at the end of the convention to thank the delegates for their hard work and support during 2018. 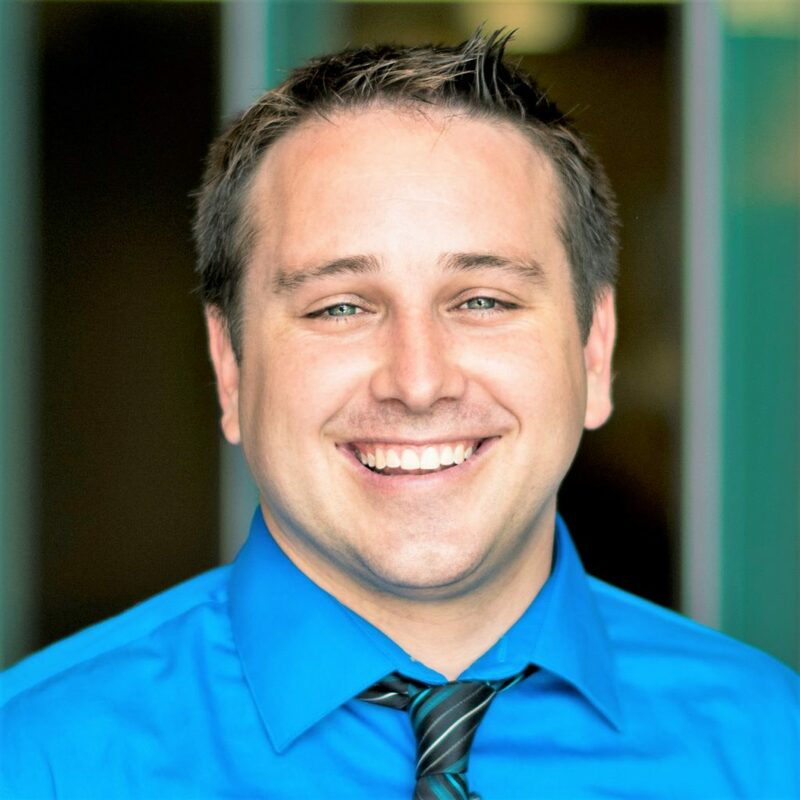 Mr. Manoil also took the time to point out that extreme conservative Republicans would fight the $32 fee on auto registrations that were designed to help fund education in the next legislative session by saying it did not pass with a two-thirds vote. 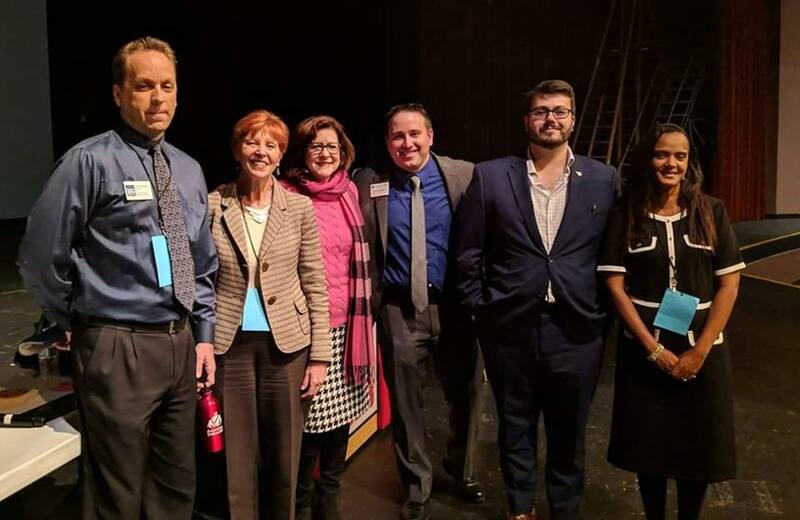 If past is prologue and if the speeches the new members of the Executive Board gave are any indication of what they can accomplish, Maricopa County, with its new leadership team, may very well become totally blue by 2020 and help lead the way. Wake up Dems!! Focus on who holds the power over lives in the county and state!! Do you know who your DA/County Attorney/prosecutor is? The prosecutor holds absolute power, has NO oversight, NO transparency and NO accountability. And a prosecutor has absolute immunity. A prosecutor determines who goes to jail/prison and for how long. A prosecutor determines who shall live and who shall die. If YOUR life was in the prosecutor’s hands, who would YOU elect?